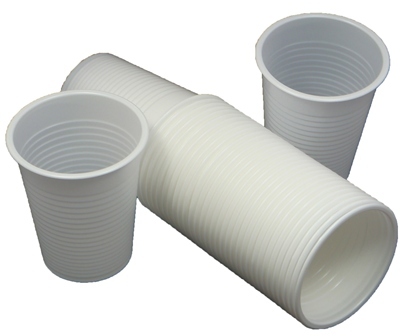 Disposable cups, plates, plastic cutlery and glasses are ideal for warehouses, water machines, office, and parties. 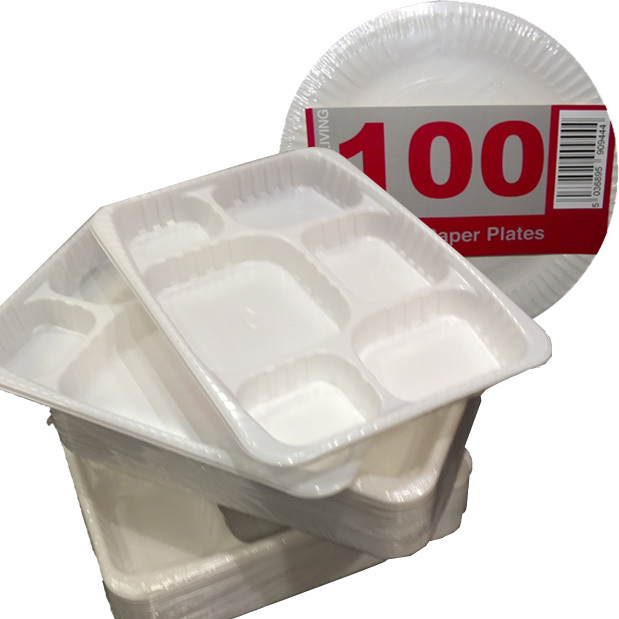 Globe packaging provides these disposables at affordable prices, making sure you get the best quality at the best price. From 100 you can order up to 10,000 or more for your purpose from here. These supplies undergo high quality standards in order to meet quality assurance. 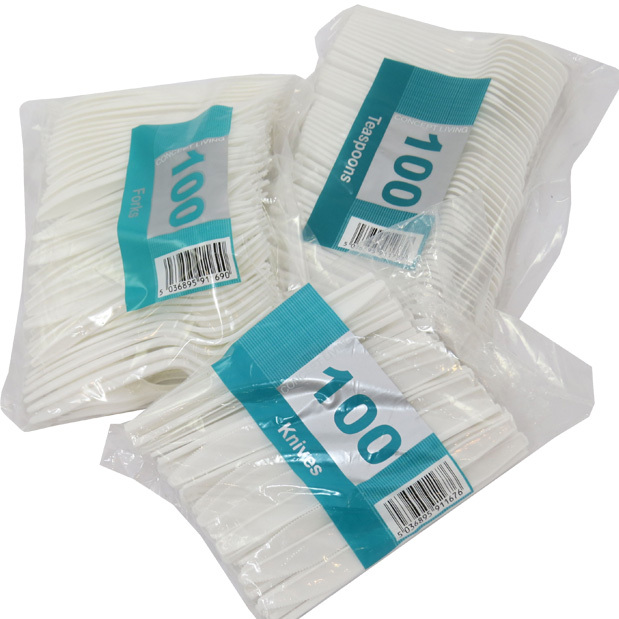 Buy wide range of disposables and make your party be fuss free without any issues of cleaning and dishwashing. Use these brilliant disposables only from Globe Packaging.